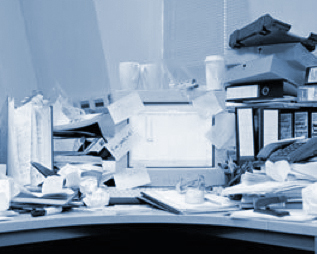 Dr. Ronda’s examples: I like to have a clear desk, but often there is a pile of things to be done on it. Today I enjoyed a new prayer meeting that went longer than I anticipated. I enjoyed a lunch with a new friend instead of feeling pressured to get back to my desk. I relaxed more during the radio blog I do with Bob and Evelyn Olson. I opened my heart to calls and e-mails from a dear friend whose spouse died suddenly. As per the message to my heart I got yesterday, I avoided taking on new projects a friend suggested. Each time I looked at the pile on the desk, I prayed with deep sighs but didn’t try to diminish the pile before doing, instead, other things that are more obligatory. My prayer: St. Martha, you became a saint in spite of the tendency to choose the active over the contemplative side of life. Teach me how you followed the admonition of Jesus. Teach me more balance so that Jesus might not be disappointed that pursuing project after project I have so little time to just sit at His feet.